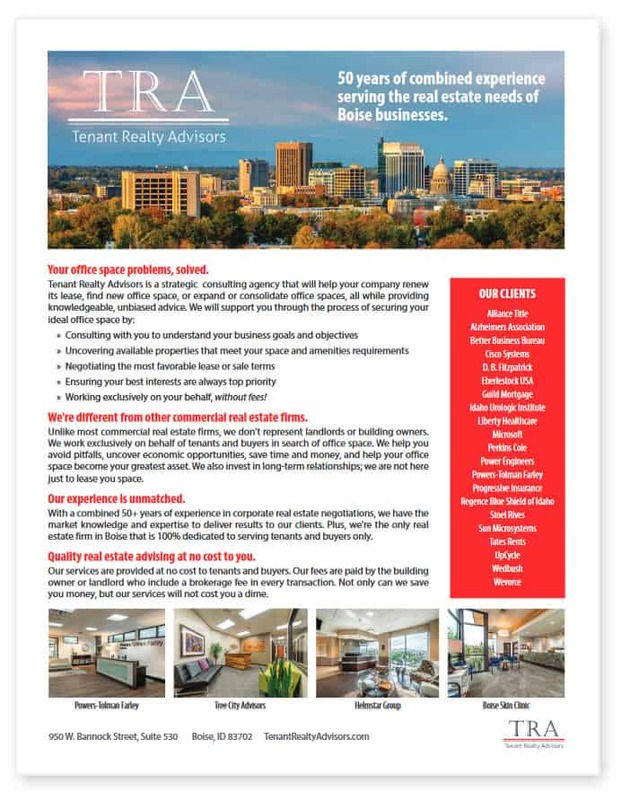 Tenant Realty Advisors will provide your company with a detailed understanding of the key elements to be addressed when negotiating a lease agreement and letter of intent. These include, but are not limited to, the following. Once each of these details is addressed, we can negotiate a lease or purchase from a position of competitive strength. Lease and Rent Commencement Dates.